Paypal is now adding fees when you sell online. 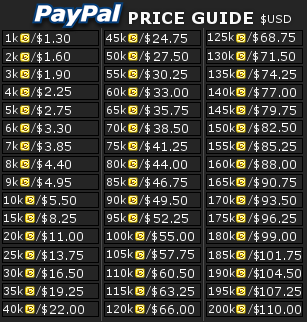 So, I will be adding fees on top of the final prices. I'm not being caught out for nothing. I will be using this SITE to add fees.